The highest back style in the bExact range the Australian Made bExact Prestige Extra High Back Chair is fully loaded with all the features of the bExact range with the added quality of stitched upholstery on seat and back. 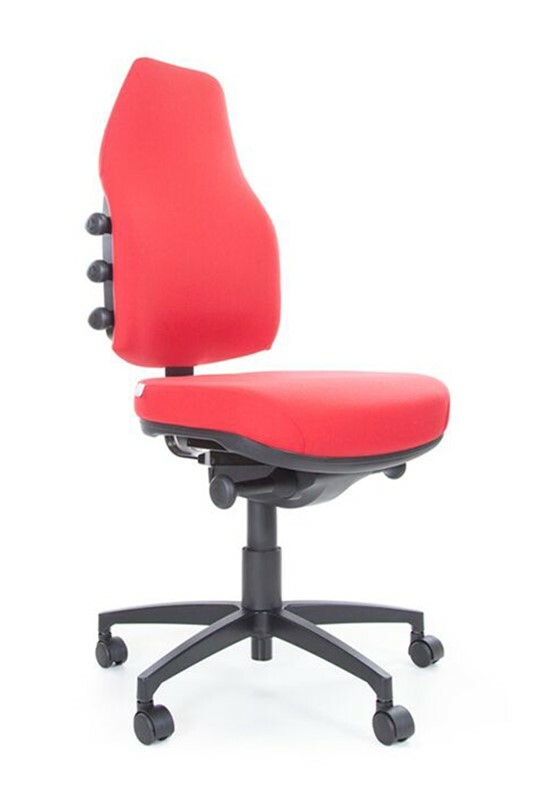 The Presitge Extra High Back has a back designed to be adjusted to suit each individual user. Ideal for Control Room use. The High Back Prime is easy to adjust the back support in 12 positions on each of the 3 adjustment positions . Available in 3 sizes of the G2 Gel seat. 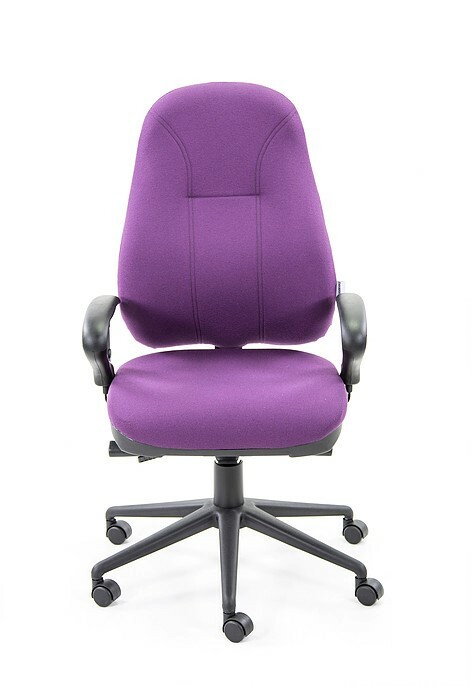 The highest of the back styles in the bExact range - perfect for control rooms or Executives needing extra head support. 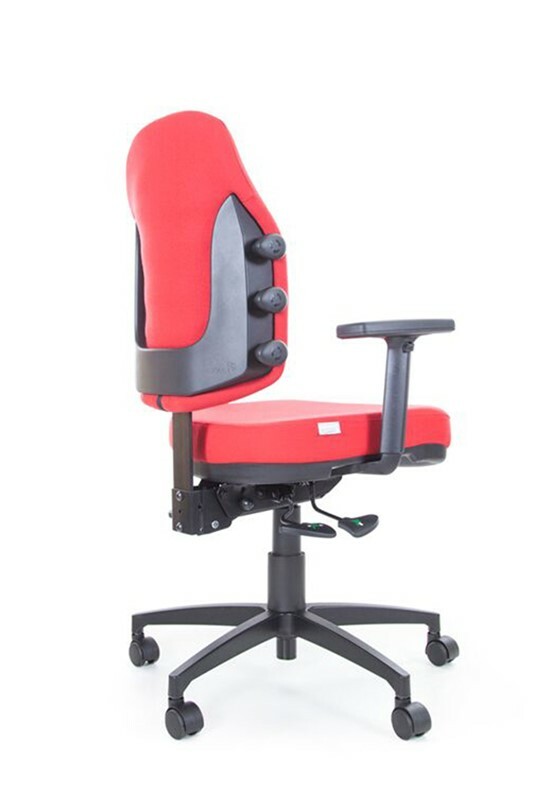 The Prestige Extra High Back features a unique and world-first adjustable posture support system which adjusts the back support to suit the user in 3 places. Easy to adjust with the simple turn of each 1 setting on each of the 3 dials., making it customizable for every individual need. Available in 3 sizes of the G2 (gel/visco) seat, the bExact Prestige Extra High Back Chair comes standard with a seat slide to make it universally suitable for tall users.